How Travel And Expense Software Should Look Like For Millennials? Millennials will make up more than half of the workforce by 2020. They expect quick results from the technology and expect solutions to work seamlessly with greater flexibility. Modern travel and expense report solutions should meet those demands. Millennials spend most of their time on their smartphone everyday. Almost everything is done over phone and they expect to use the same device for travel and expense reporting. Ideal travel and expense report solution should work equally on both computers and smart devices. Users can cancel bookings or edit expense reports as and when required from their smartphone. The influx of millennials will require some adjustments to be done in areas such as travel and expense to keep in pace with ever-changing world. Travel and expense management solutions should be able to book trips quickly through a mobile device or desktop. Expense report solutions can eliminate the need to book a trip, and allows business travelers complete the tasks on a smartphone in minutes. Business trips are hectic and travelers look for on-the-go services to reduce headaches and the associated stress. An automated solution can eliminate the hassle of data entry and can automatically transfer data from one system to another system without any entry. When travelers book flights or hotels on the mobile device, the expenses should flow directly into the expense report system. This saves a lot of travelers’ time and creates a better user experience. Modern travel and expense management solution should allow users to make changes to bookings and submit expense reports all from the mobile device. Some mobile apps allow users to upload receipts in the real-time by taking a snap of the receipt. This eliminates the hassle of stacking receipts for the expense submission. Modern travel and expense reporting solutions allow users to choose the options that best fit their own terms. 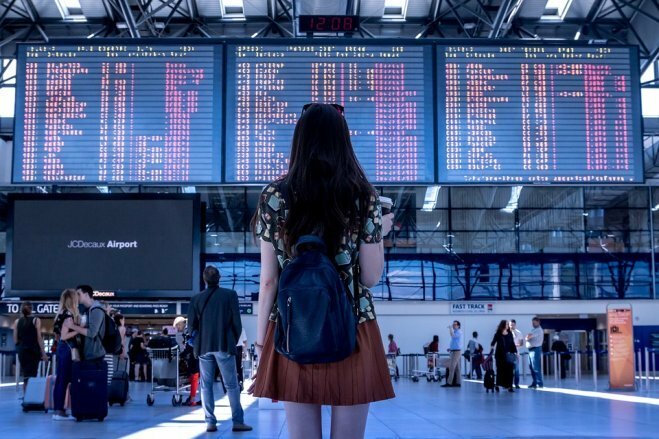 Most millennials prefer a self-service travel experience, which gives business travelers greater flexibility while allowing employers create limits to ensure compliance. Most millennials include leisure activities as a part of the business, and companies should realize this as a way to keep employees happy while still monitoring business spending to stay within the policy limits. Clear limits can be set for leisure within the travel and expense applications. Corporate travel continues to be more chaotic, automated travel and expense solutions can help companies monitor employee spending while controlling costs and ensuring compliance.